Thanksgiving is almost here in the U.S. Some dread it; some can’t wait. We keep it low key, so I am grateful for that. Heck, we don’t even have a dining room table since the move, so this year should be interesting. Regardless of the set-up, some families have hectic holidays. That’s why it’s critical to plan and prepare … especially if you share a home with the furry, feathered, or scaly kind. This short post is dedicated to those of you out there who could use a few tips for Thanksgiving to be less hectic and more harmonic. In our household, 365 days a year, we do our best to help every animal to feel safe and secure. 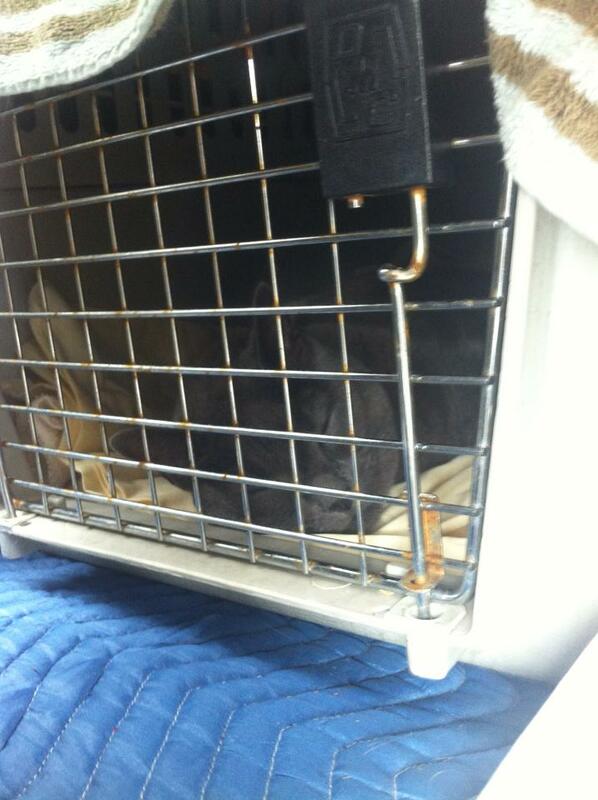 We continue to counter condition and desensitize animal to their individual perceived threats. We practice energy management. We strive to set them all up for success. We use tools and techniques to ensure their perceived “threat level” is at zero. We respect boundaries, believe in consent, and factor in FUN! But these are only pieces of the peaceful puzzle. During holidays pets can be under rested. Ample down time & uninterrupted sleep is essential. 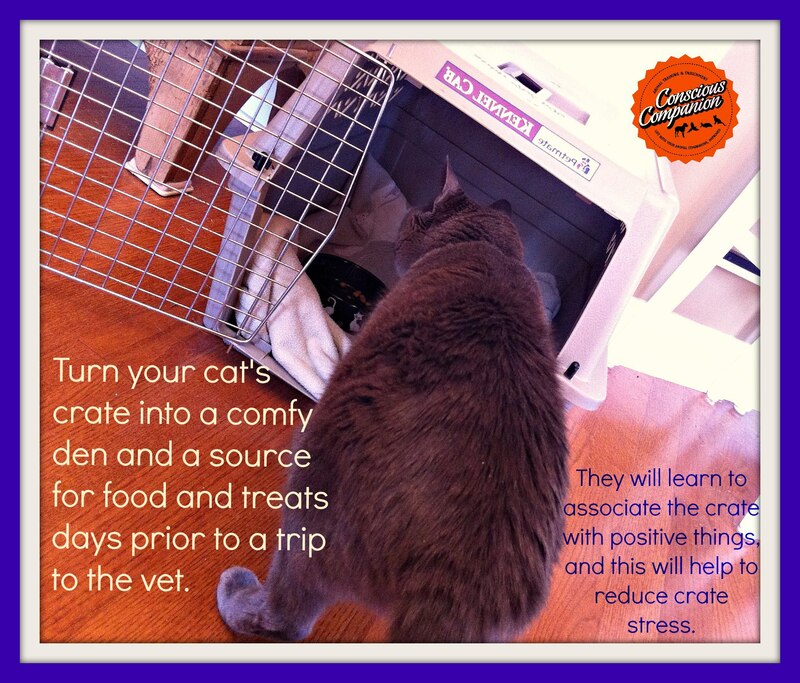 This can reduce their stress levels and reduce reactivity. Creating safe boundaries is an essential key to creating peace and harmony in your home, especially during and after stressful holiday festivities. If you have children, guide them by showing them how to to respect the animal’s space or enclosure. Teach them to be mindful and respectful of each individual animal’s tolerance for noise and commotion. Ensure that our animal companions have their own safe bubble where they are free from being “loved on” (AKA being pestered). If you have family or friends visiting, remind them to give the animals space. ▪️How do you feel when a friend, family member or stranger touches you without your consent? ▪️How would you react if someone whom you’re sometimes uncomfortable with started stroking or rubbing on you without your permission? ▪️How would you feel if a stranger touched your face, or another area few go near? 🔸Many animal companions experience this daily. They tolerate the uninvited touches, the cuddling without consent, and the petting without permission. Imagine being an animal companion who experiences this multiple times a day every day, for years. Then consider how challenging that could be if you were an animal companion who has a underlying medical conditions, fears, and challenges with close-encounters. Choice Matters, But There’s More to It. If the animals choose to be around your guests, remember that the dog or cat may be excited to see newcomers, but in the next instant they very well could be more protective of things they consider “high value” such as bedding, treats, their people, and their food. Remember those stress hormones are in their system! Sharing Space Momentarily or Best Buds? There’s a Big Difference! Also, if the animals in your home are not the best of buds, and they’re merely coexisting with one another, creating safe spaces for each animal and managing your home environment carefully is imperative. Give everyone ample safe space! Despite what we often may think, animals are pretty complex creatures. They speak a different language than we do, they have quirks in their personalities that can make them quite unusual sometimes (like us humans) and they often display anxiety and discomfort in ways we don’t. Over the years we have observed each animal in our home respond with a different type of reactivity to their individual perceived threats. The dog has been known to lunge and bark, freeze and growl, or retreat. Her response depended on what she felt threatened by, and by her individual stress/hormone levels at that moment. Each of the cats has their own individual response, depending on the trigger at the time, and their individual stress hormone levels. 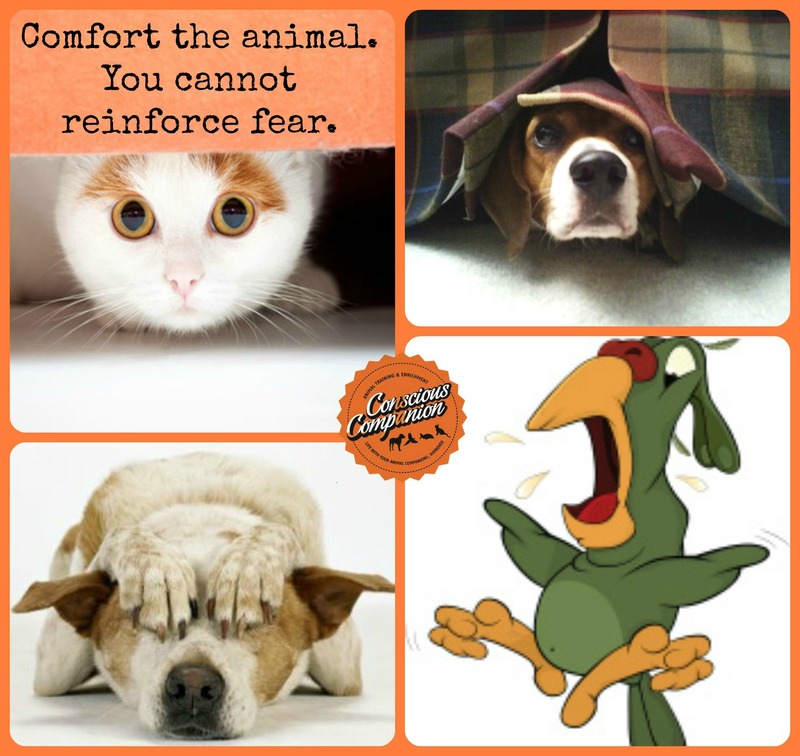 You might recall one of your animals behaving this way when they are stressed. You might even recall doing this yourself! That’s why we set everyone up for success! Check out the video below (filled with bloopers). I made this a couple of years ago, but the points are timeless. This will give you some giggles, insight, and ideas on how you can prepare your entire family for a Thanksgiving Feast, and how to enjoy the Family Festivities in Harmony! Remember to Laugh, But Focus on Prevention! Although I included some silly bloopers in this video, the points I address are very important. Please consider the needs of everyone in your home. Please plan ahead and prepare. And remember that your energy and attitude is contagious! P.S. Be sure to check out the articles and videos at the end of this post; all are related to what I discuss in this video! If you are reading this, I can assume that you love the animals that you share your life with enough to be inspired or learn more to improve their lives. 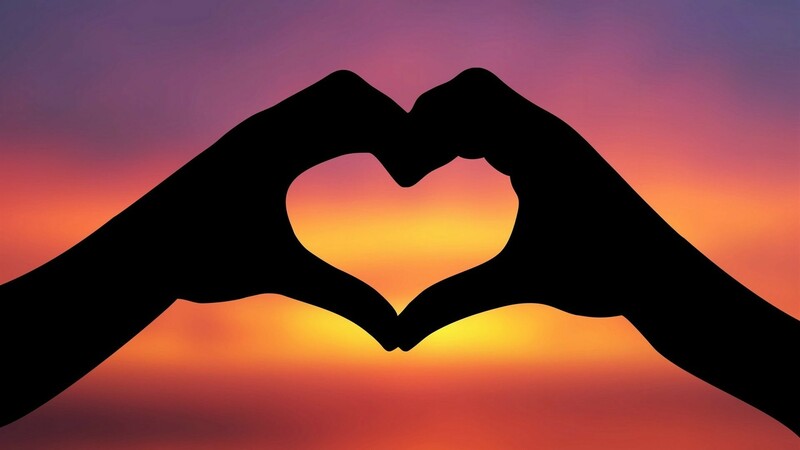 I encourage you to take that love and funnel it into educating yourself, and your family and friends about the basic behavior of the species that you work with, live with, and adore. Every day I challenge myself to learn something new about the animals I love and live with. I hope you do the same. You can discover tons of free resources at our website! Got a Gourd? Got a Dog? Get Going! Breakfast Is Served … in a pumpkin! Content Canines Come from an Enriched Environment! Enrichment is one of your most empowering tools! Channel their energy into something productive! Oh My Word! Baby Birds! We recently moved into a new home. 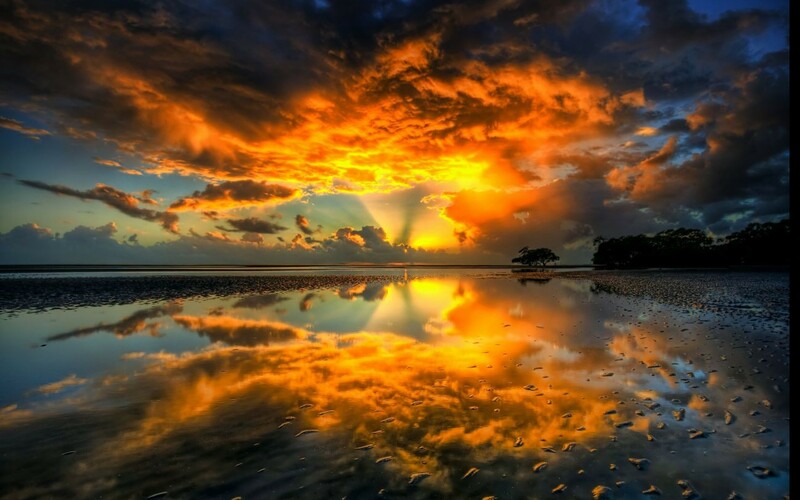 As with most moves, there are circumstances that you cannot control, and we have had our share this move. Our landlord has been building on an addition to the house since before we moved in, and the construction still continues. During all of the banging and vibrations, we discovered an active bird’s nest in the exterior wall. We had been monitoring the nest for weeks, but this weekend we heard the wee cries of new hatchlings! As exciting as this was, we knew that we had to make a decision quickly because the construction crew was scheduled to come the next day to seal up the exterior wall with insulation and drywall. The nest was going to be sealed in there with live baby birds! We put our heads together, identified the bird species, did some bird fact checking, and came up with the best solution for this species … We relocated the nest. NOTE: Nesting songbirds are protected by federal law, which prohibits moving their nests! In the United States it’s illegal to remove or destroy any active nest from any native bird species. An active nest is defined as “a nest with eggs or brooding adults in it”. If the nest has been abandoned or no eggs have yet been laid, it can be removed or destroyed as needed. House Sparrows (Passer domesticus) and European starlings, are not native birds. This is how we knew that it was legal to relocate the nest. The images below show how we did it. I am sharing this to help others if they encounter a similar situation with native or nonnative bird species. Where we knew the nest must be located, since the parents had been carrying nest materials in there for weeks. This was the bird nest, fortified deep into the exterior wall of our house. The wee birds were flopping and crying until I placed them into my husbands hand; they immediately calmed. We gently placed the hatchlings into the soft planter. Here I am placing their original nest (right hand) into the new nest (left hand). Then we nestled the babies into the original nest inside this planter. If you click on/scroll over the images above, you can see how and what we were doing. Please note that this entire process happened very quickly, to reduce the amount of stress on the parents and the offspring. After we moved the baby birds to the new nest area, we c l e a r e d ourselves out of the area, to allow the parents to feel safe enough to explore the area and listen for their offspring. As we had hoped, Mother Nature and the maternal and paternal instincts saved the day! Just hours later, the cries of the hatchlings were heard and the parents found their offspring! The mother and father are now guarding their recently relocated nest. My husband holds the very vulnerable hatchlings as I prepare a new, safer nest for them. Mom and dad watched us the entire time. The next day we bought a bird feeder and offer them seed they prefer. 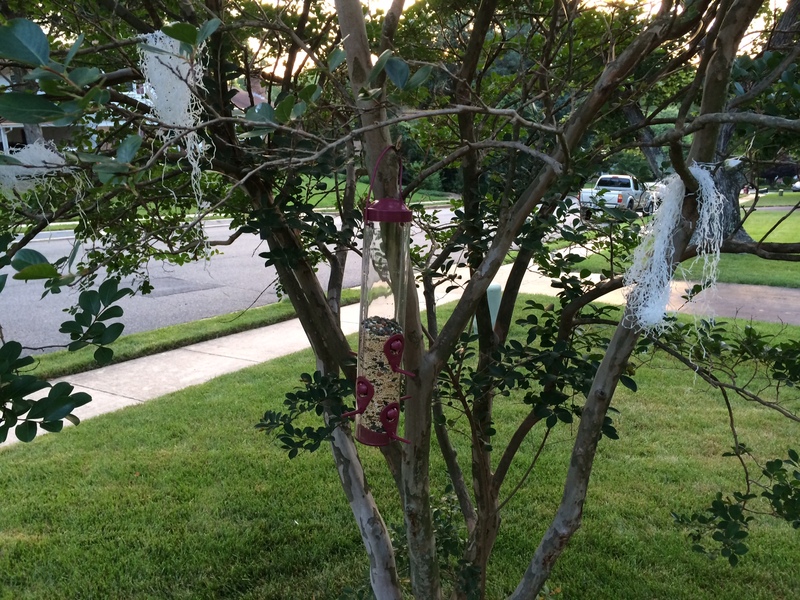 We found a very sturdy double seed bird feeder at Lowe’s for $5! I set it up in a tree that I often see the parents hanging out in. I also added some biodegradable nesting material; they have been using it already! yay! 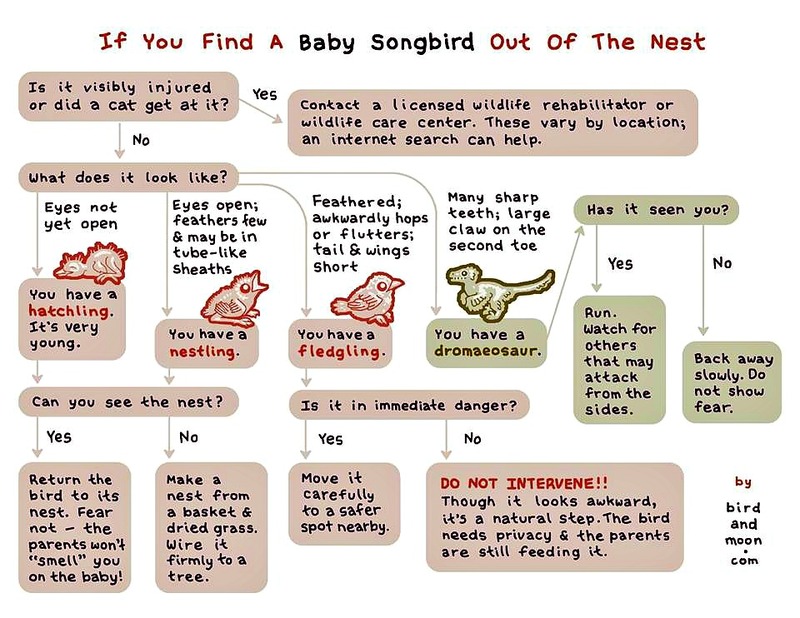 If you have found this article while searching for help on ‘how to move a bird’s nest’, or ‘how to help a baby bird’ it’s very important that you correctly identify the species of bird (by watching the adult birds at the nest), before you even consider interfering with the nest! You must determine whether or not the nest removal would be legal according to local wildlife laws. Native birds are protected species, so tampering with a nest could lead to hefty fines or other penalties. 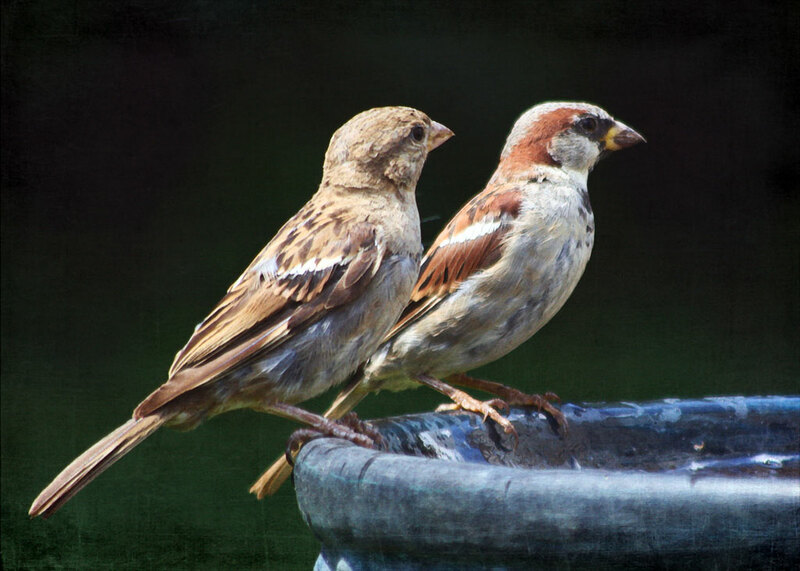 Although often considered a nuisance species and an agricultural pest, the House Sparrow has proven well-suited for biological problems such as pest control. Birds usually lay one egg a day. They don’t begin incubating their eggs until all the eggs have been laid. Clutch sizes vary from 2 to 8 eggs for most common backyard birds. Once the last egg has been laid, incubation takes about two weeks. The eggs will usually hatch about the same time. 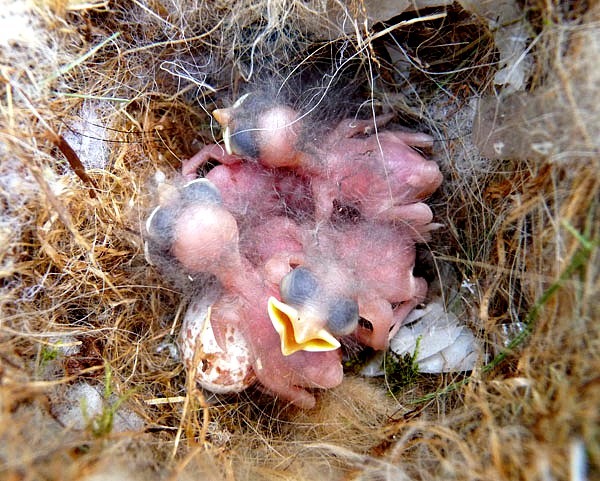 After hatching, it will take another two weeks before the nestlings are ready to leave the nest. To be on the safe side, and to allow for variety in species, allow six weeks before the nest is ready to be moved. Learn more about incubation and fledging time for common bird species in North America. What About Touching The Babies?!? You’re probably familiar with the “rule” that many of us were taught as children: never touch baby birds, or the mother bird will reject her own offspring. Unfortunately, it’s still generally believed that the mere scent of a human on a hatchling or fledgling bird will spook the mother bird into abandoning her offspring. Good thing this misperception is FALSE! This lore may have been invented for keeping children away from birds, in order to ensure the bird’s safety. Also, the parents of the baby bird may be nearby, and could become protective and aggressive when they see children near their nest; parents could have been protecting their human offspring with this tall tale. In fact, birds have a limited sense of smell and even if the mama bird could smell your scent, this would not interfere with taking care of her offspring. However, if you disturb the eggs in a nest, the mother and father birds could understand that they are facing a danger, and may abandon the nest completely. So please give nesting birds the space they need! 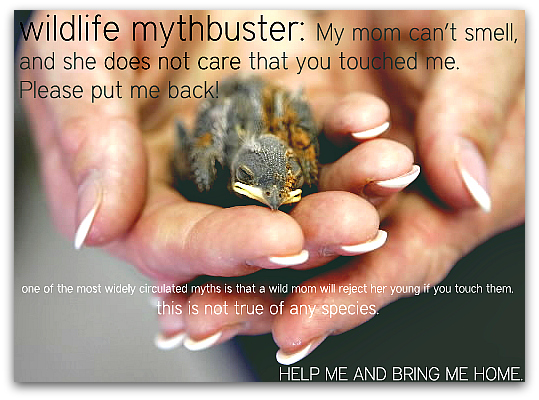 Please help the birds and ignore those crazy myths! Learn the Truth Behind More BIRD MYTHS AND MISCONCEPTIONS! 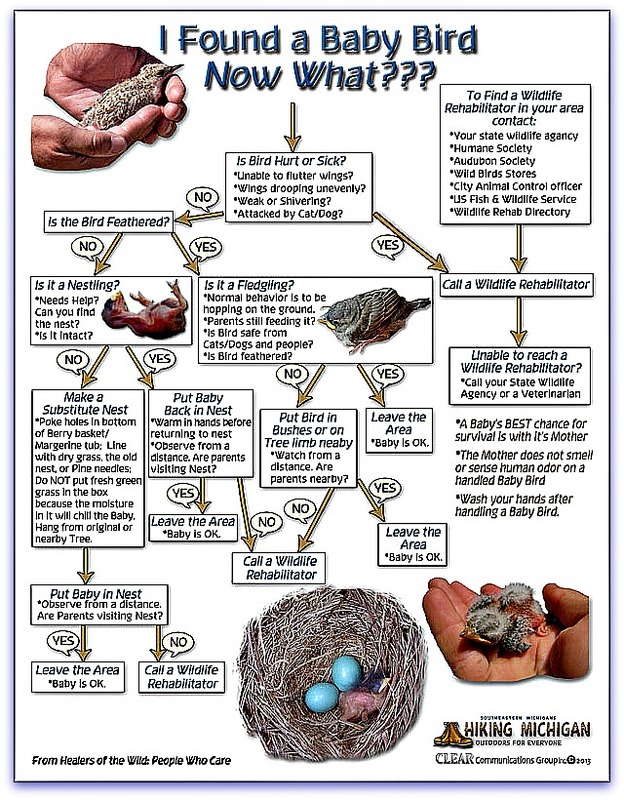 So what should you do if you find a baby bird out of the nest? These graphics should help you! Education is the key to many things, including safety and wellbeing in our homes. This week is National Dog Bite Prevention Week. It’s the perfect time to reflect on how we can better understand our canine companions, educate and guide children of all ages, and share what we have learned over the years with everyone we know. It’s also important to set aside judgement and focus on compassionate education. There is an estimated population of 70 million dogs living in U.S. households right now. Nearly 5 million (reported) dog bites occur in the United States each year. Most of these bites involve children. Children love to kiss and hug dogs, even though these expressions of affection do not translate well in the dog world. 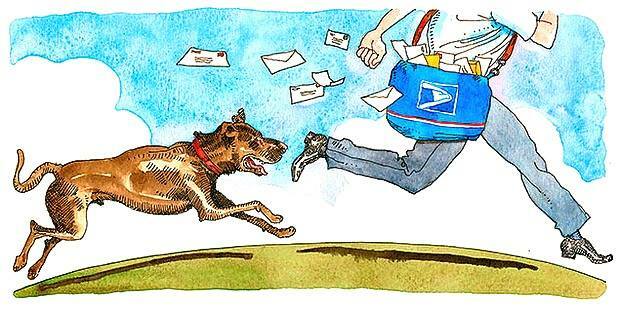 Fast movements can stimulate a dog’s prey drive and/or chase instinct. 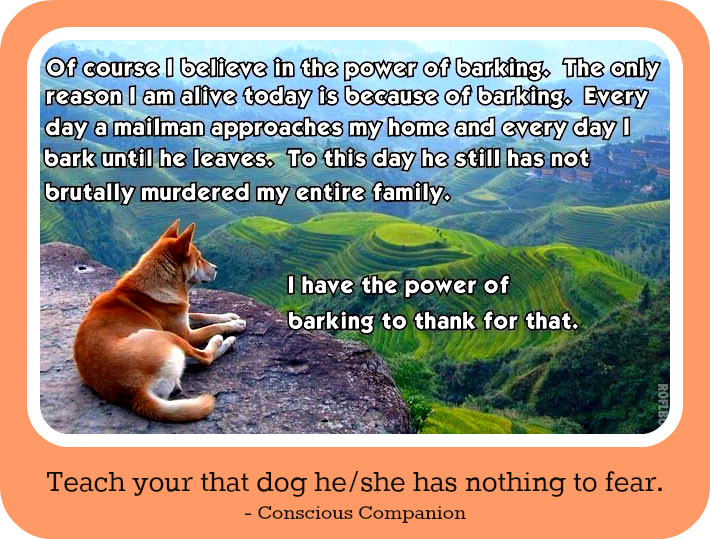 Higher pitched voices can sometimes startle a dog and make it fearful. A dog can be frustrated through rough play or by teasing and a child can inadvertently inflict pain with the pull of a tail or a poke in the eye. It is also hard for a child to read and understand a dog’s body language, therefore missing vital signals that can put them in harm’s way. Children are most likely to be bitten in the face as they are closer to a dog’s eye level making it easier for a dog to feel threatened by eye to eye contact. The majority of reported dog bites occur between the family dog and a family member. It is unlikely that you will be injured by a dog you do not know. Dog breed does not predict behavior. 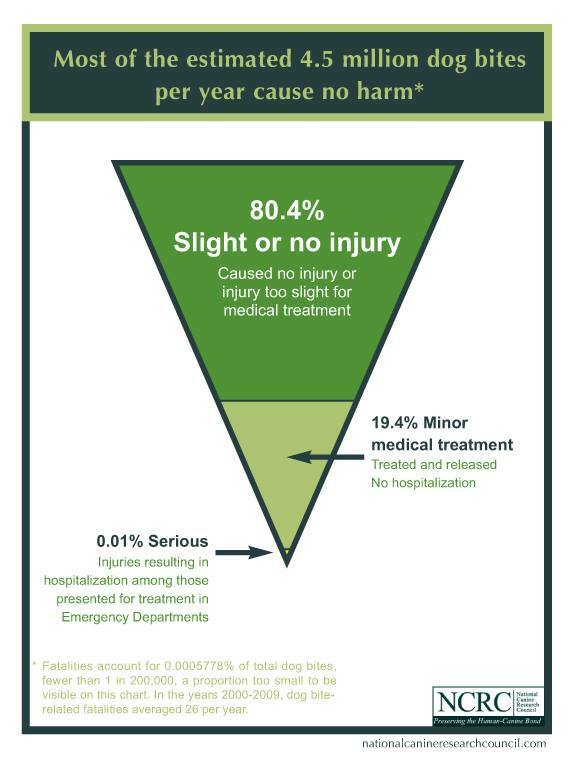 Check out this graphic from the National Canine Research Council. This graphic puts (reported) national dog bites into perspective. We need to focus on facts, not fear when educating. In rare occasions (0.01%) dog bites result in an incredible amount of physical damage. However, this still means that we need to understand what happened, so we can prevent it! You can read more about this here. Here’s the GOOD News: We can change those statistics! The majority of dog bites, if not all, are preventable. That’s where YOU come in. It’s our duty as dog guardians, parents, educators, and family members to teach children how to understand and respect our canine companions. 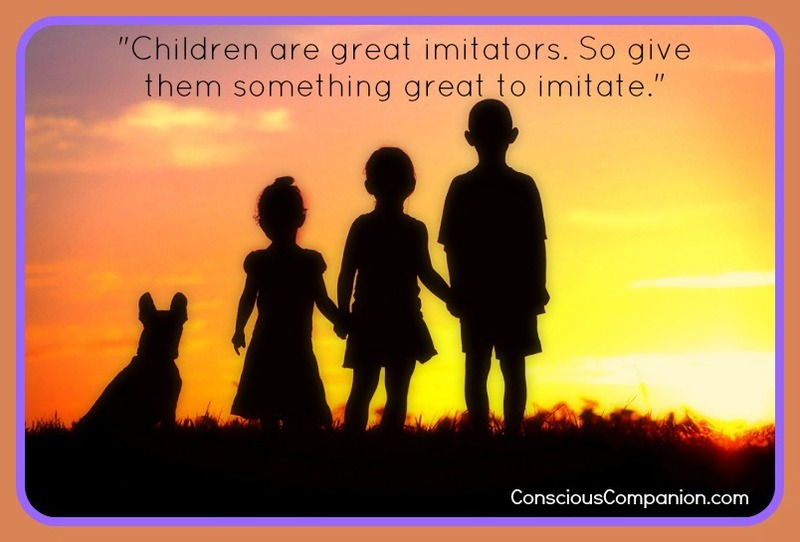 Kids are great imitators; let’s show them what we want them to imitate! How do we know when a dog is the right fit for our family? Are some dog breeds better for some kids? What should we do to ensure we set everyone up for success? 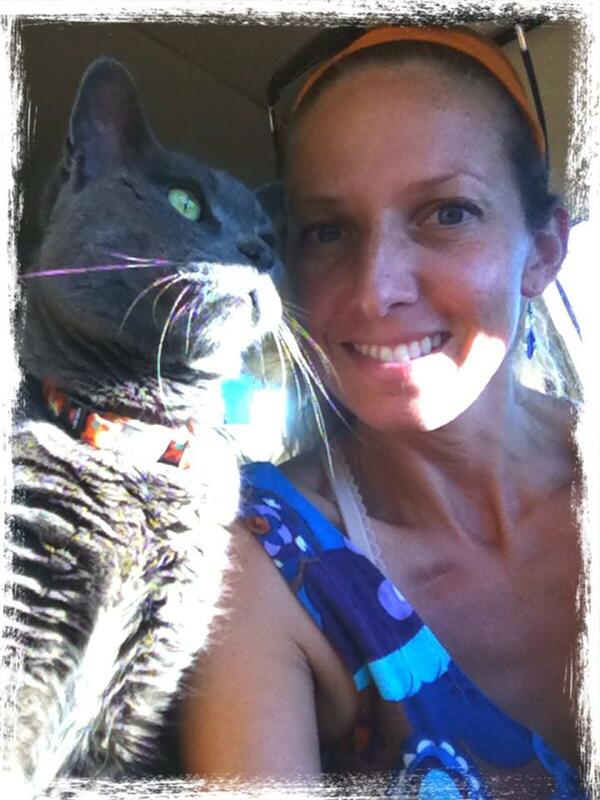 Jennifer Shryock, founder of Family Paws Parent Education, answers all of these questions and more, here. Education IS Prevention. Prevention Leads to Safety. Learn how you can be a part of safety and prevention HERE!